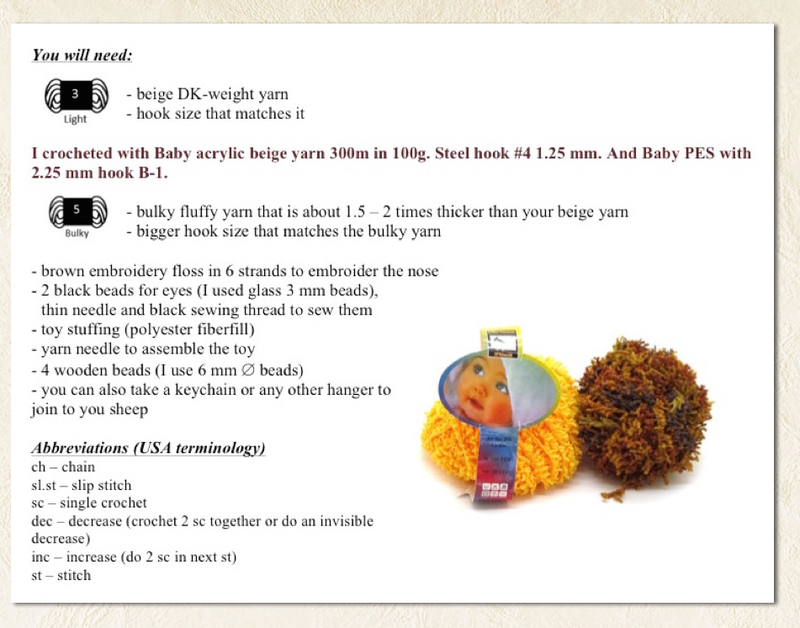 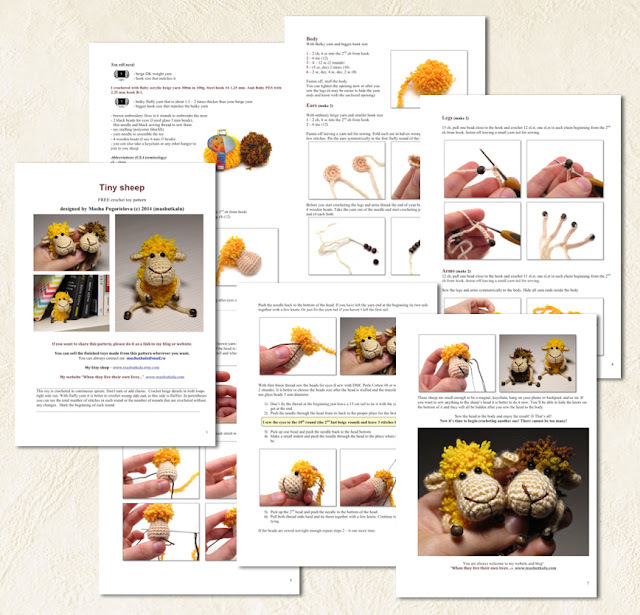 The sheep pattern is in pdf format in English. You can download it for free by clicking on the button below! 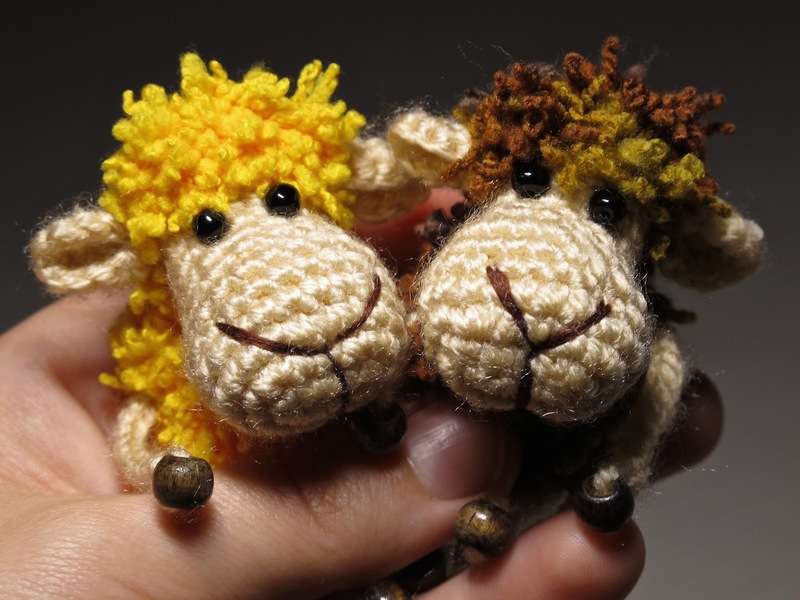 Please feel yourself comfortable to sell finished sheep made from this pattern or share this pattern with others as a link to this post! First trial on the sheep and fluffy yarn and it looks totally out of shape.